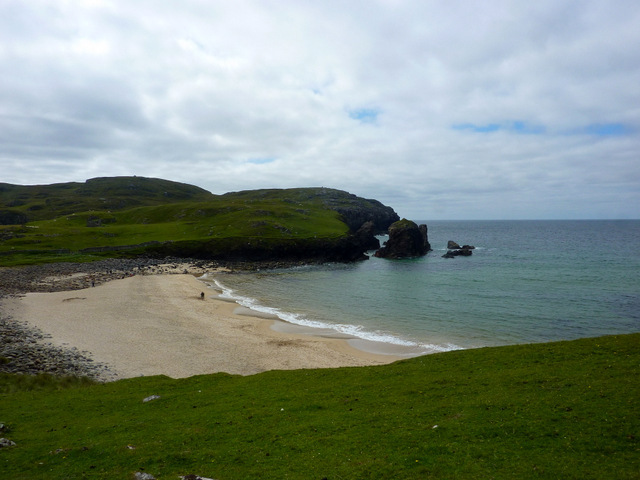 This entry was posted in #BeachThursday and tagged beach, Isle of Lewis, Lewis, Western Isles by John Williams. Bookmark the permalink. Love the wild beaches in Western Scotland and Wales, especially in rough weather. This one is gorgeous.